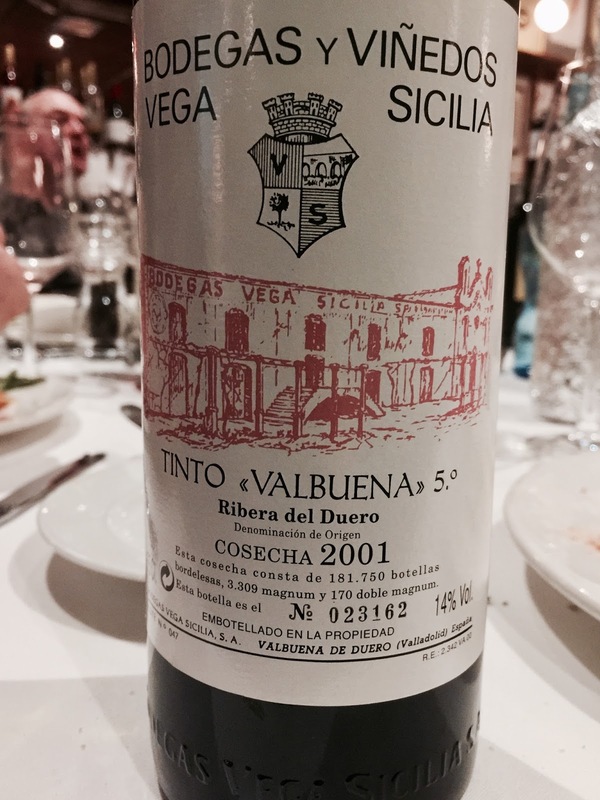 Ribera del Duero is perhaps best known for being the home of Vega Sicilia, Spain’s first growth equivalent. South of Rioja, and on the river Duero, it has for a couple of decades challenged Rioja as Spain’s leading red wine producing region. It sits between 700 to 850 metres above sea level, with a short growing season and very hot summers. 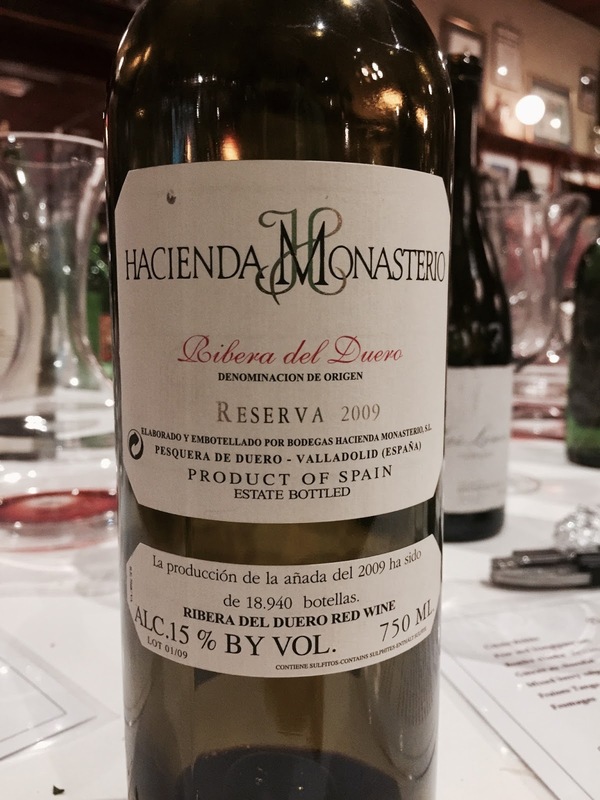 In my experience, the wines of Ribera del Duero tend to be bigger and darker than Rioja wines. In this particular tasting however, only Rioja wines from great vintages were presented (for my notes on the Rioja component see here), and so the Ribera were more difficult to tell apart (tasted blind, that is). Ribera reds are predominantly tempranillo, called tinto fino in these parts. 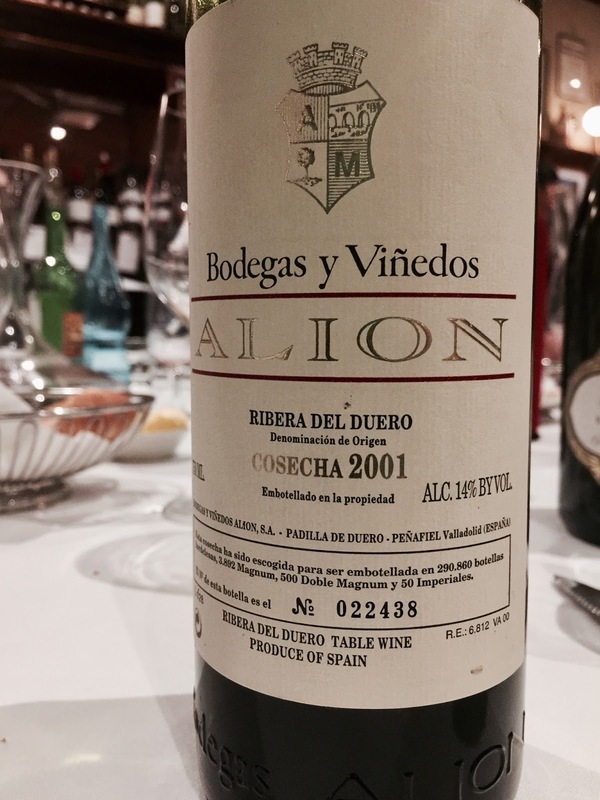 To follow are notes on three benchmark wines from the region.